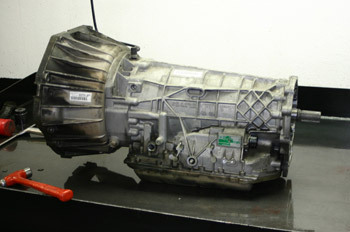 For 8 years Antietam Auto has been rebuilding transmissions on all makes and models with our in house 3 year 50,000 mile warranty. But when you don't need a new transmission we are just as happy to make the small repairs to keep your vehicle shifting smooth. Ase and Atra certified. With 20 years experience on staff of automatic and manual transmission experience, we give you the perfect shift every time. We Do It All, if its Broke, We will Fix it! Major and Minor Repairs to all transmissions from High performance to Heavy duty towing and hauling transmissions as well as hybrid cars and all terrain vehicles!